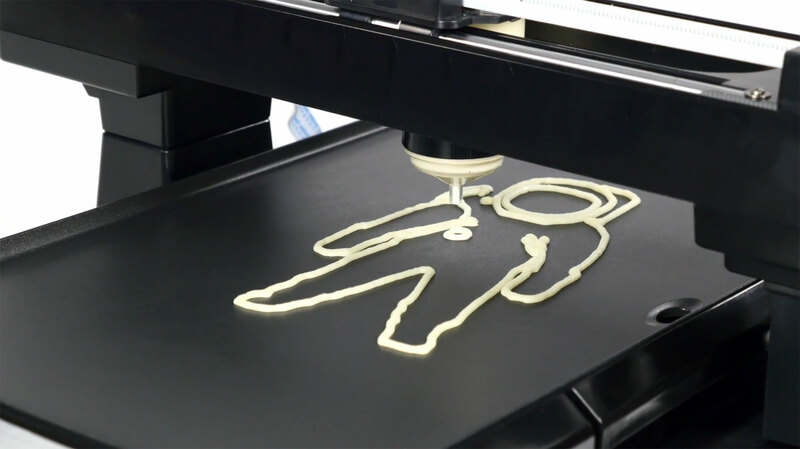 What is the diff between the pancakebot 1.0 and 2.0? Miguel Valenzuela Hi Mira, PancakeBot 1.0 was the original Kickstarter version with an updated firmware that allowed the user to control the speed. PancakeBot 2.0 has a few new features including bottles with hire lids that reduce the chance of getting batter into the vacuum system, as well as a inline sponge that blocks the batter in case batter gets into the tube. This is not a filter, but merely used to slow down the batter and allow the user to stop the machine, and fix the issue.